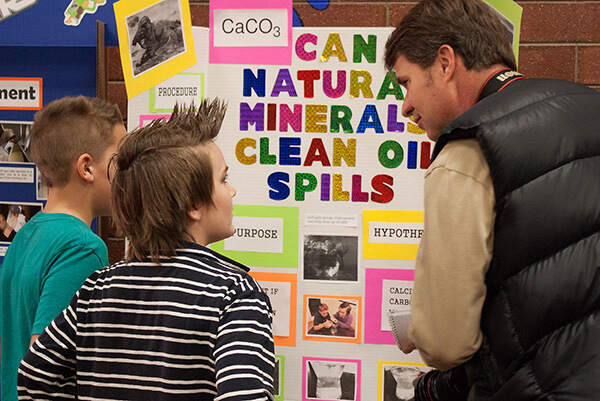 The 2017 Provo City School District STEM Fair was held at Dixon Middle School on Friday, February 17th, 2017. These are opportunities that have been requested to be shared. Provo City School District has not specifically vetted or endorsed the programs shared. Any concerns or questions should be directed at the organizations associated specifically with the event.